Many Different Gate Valves Lie On The Plant. 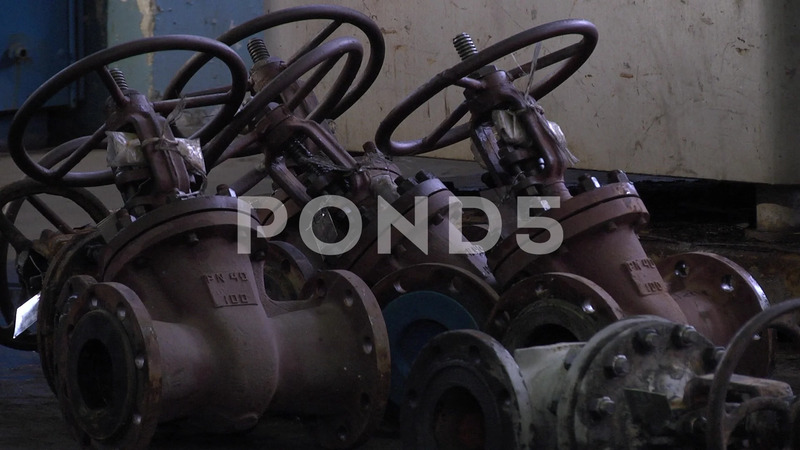 Description: Many different gate valves lie on the plant. Repair of valves. Rusty valves are ready for repair.